ONLY TWO WEEKS LEFT IN OUR SUMMER SOCIAL MEDIA DEAL! Save $4,500 on a new social media program! In a word, yes. Blogging is 100% essential if you want to show up in Google search results. Want to know why? Want to see real results from companies that are blogging? 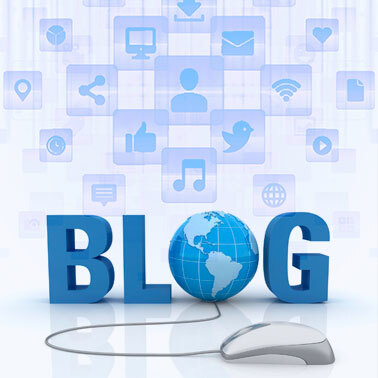 I hope you enjoy our article Blogging: The Critical Factor to Website Success. If you're not blogging, it's time to get started, and to make the decision a little easier for you, we are currently running a promotion where you'll get $4,500 in freebies when you start a new blogging program with Haley Marketing. Go here to get the details on this offer...but hurry, there's only two weeks left.